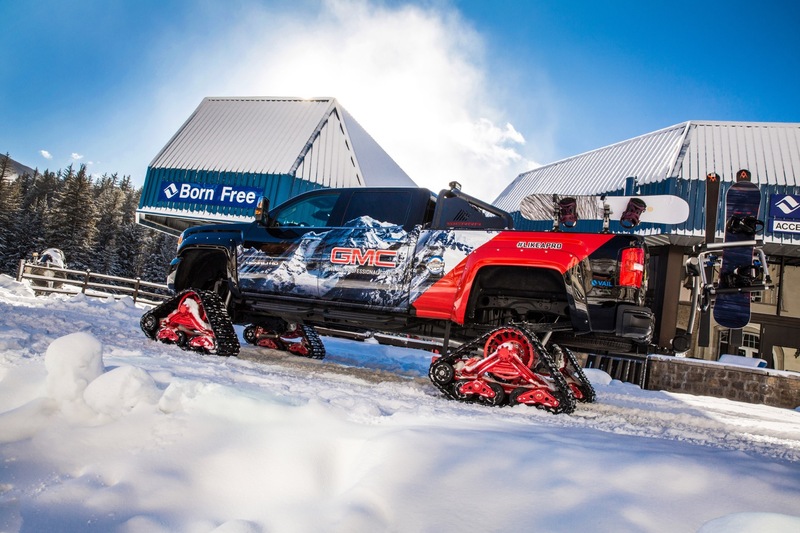 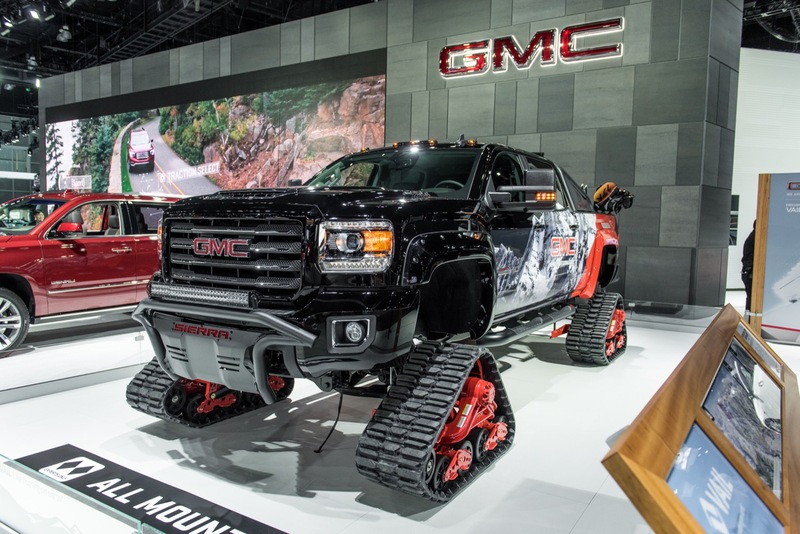 If you’re a GM enthusiast but have not yet heard or seen the GMC Sierra HD All Mountain concept, then you’re missing out. 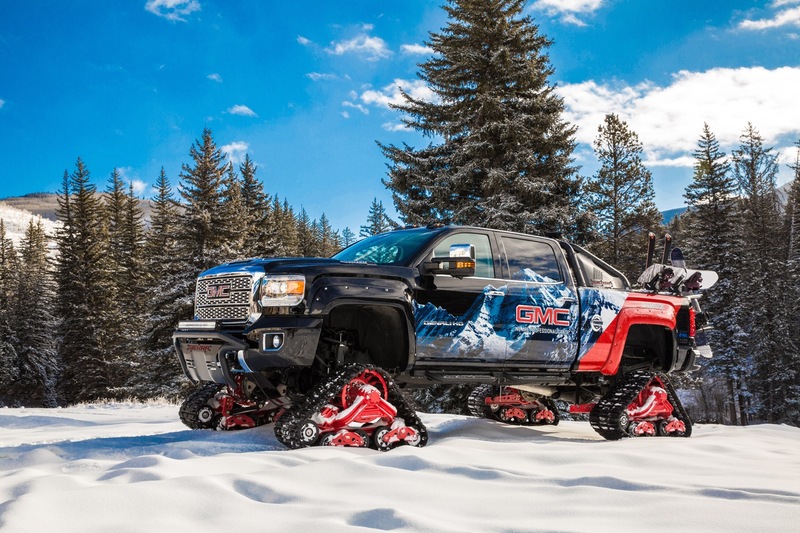 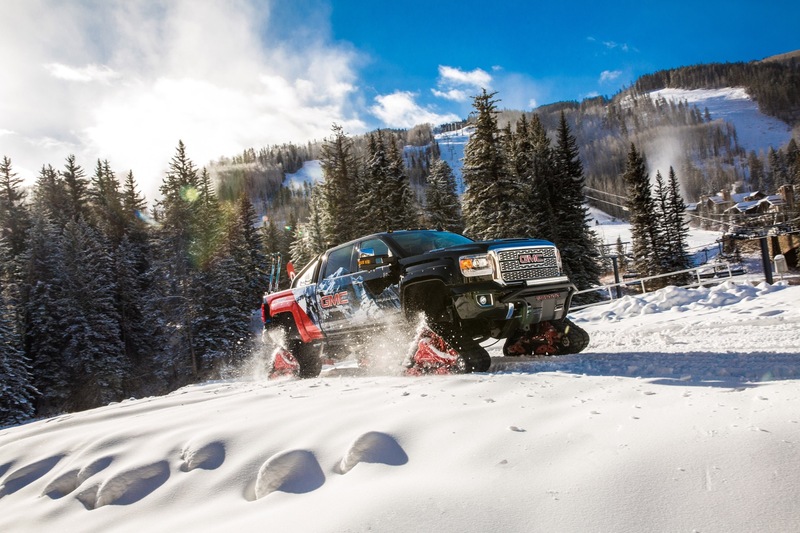 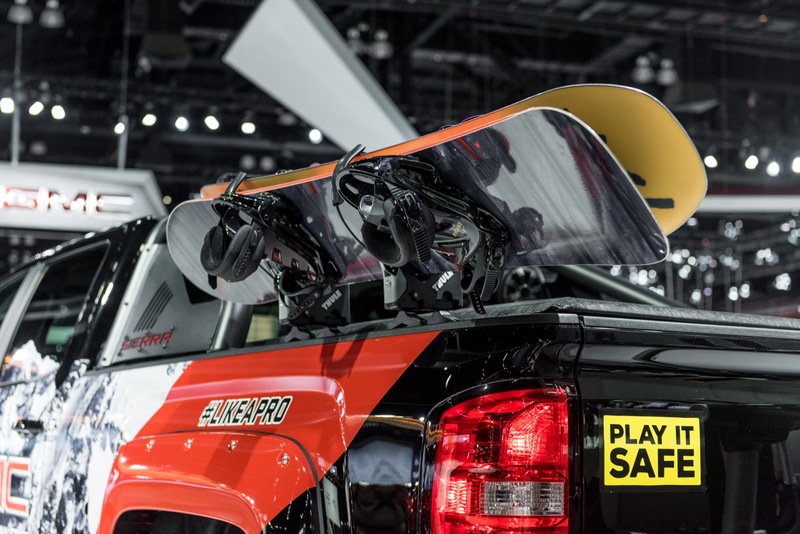 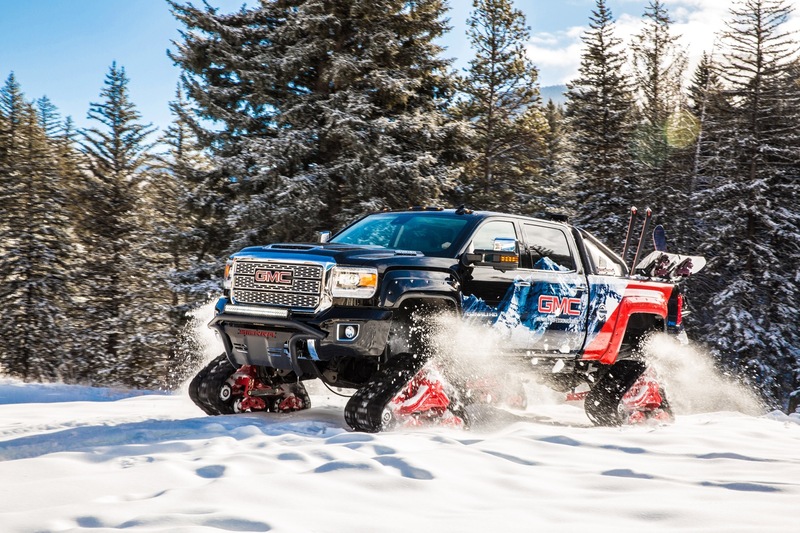 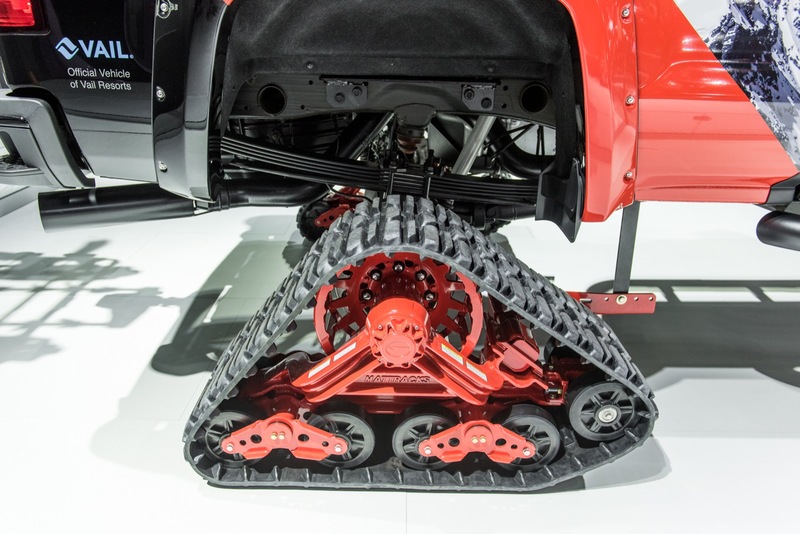 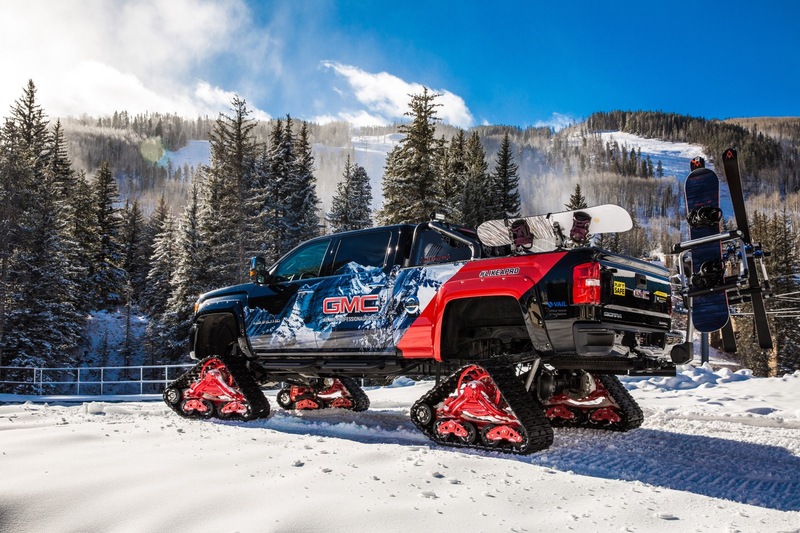 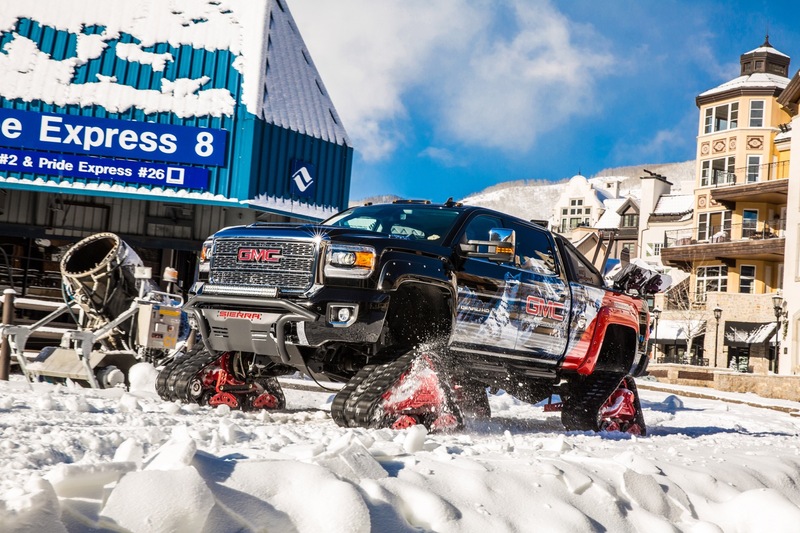 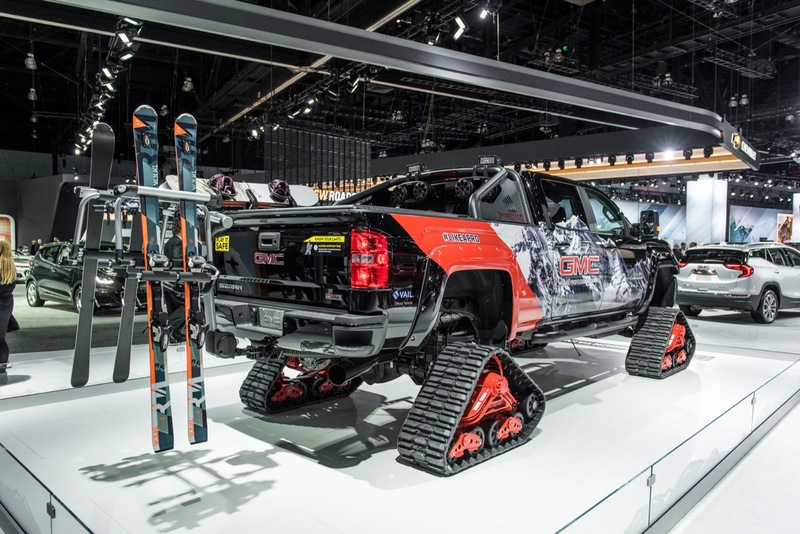 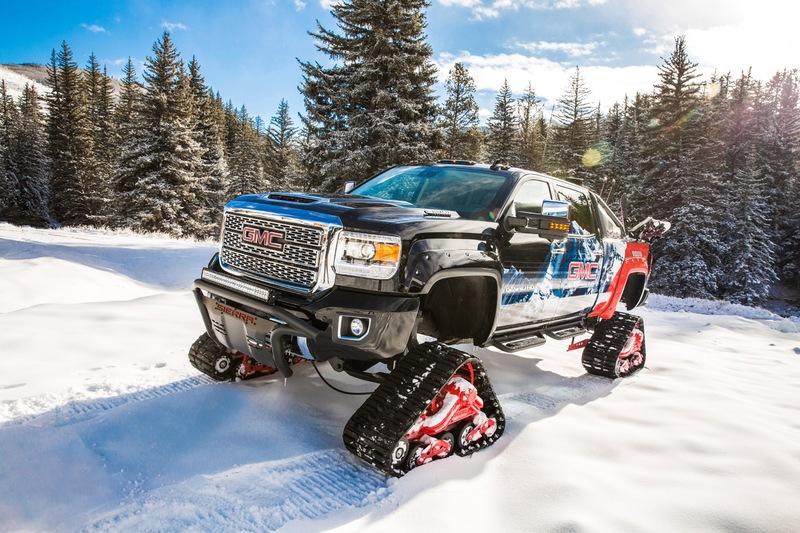 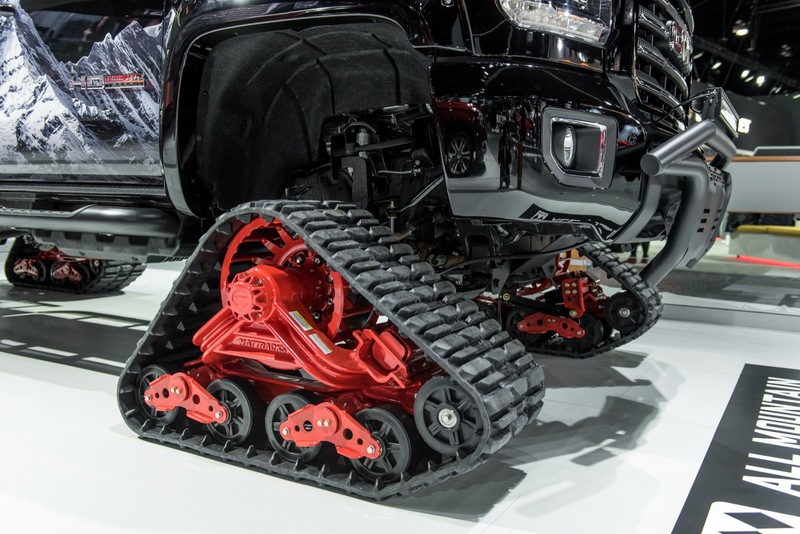 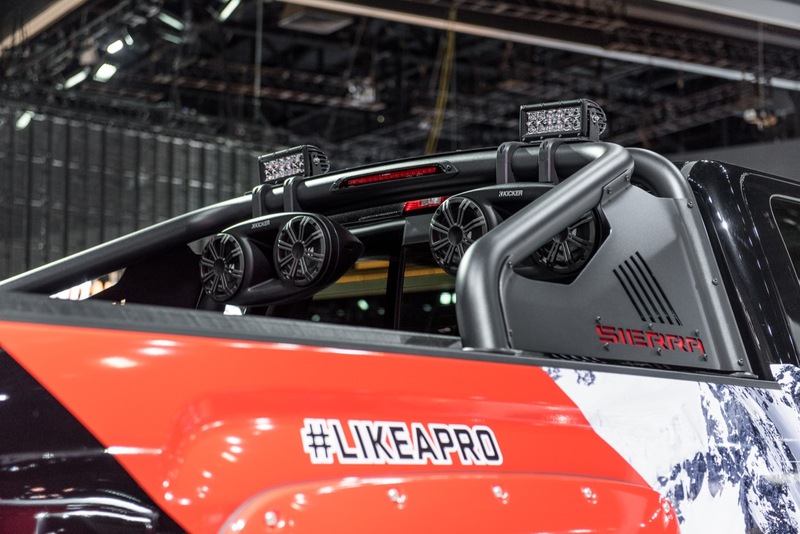 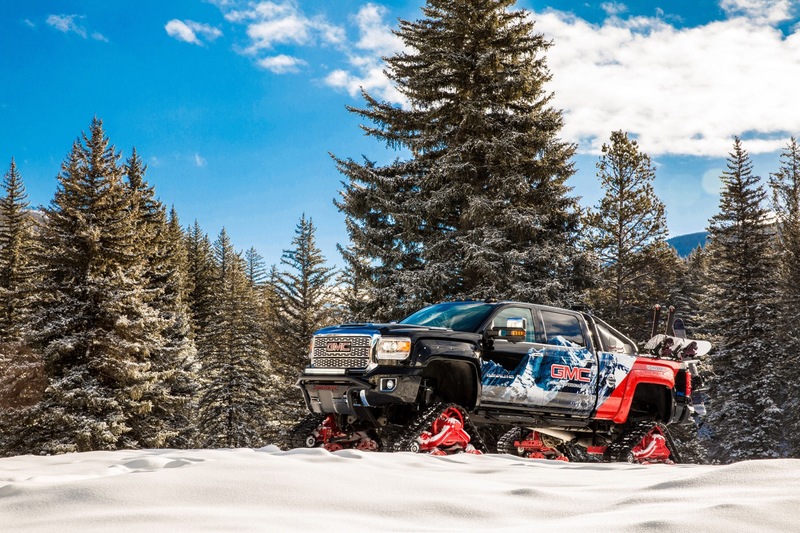 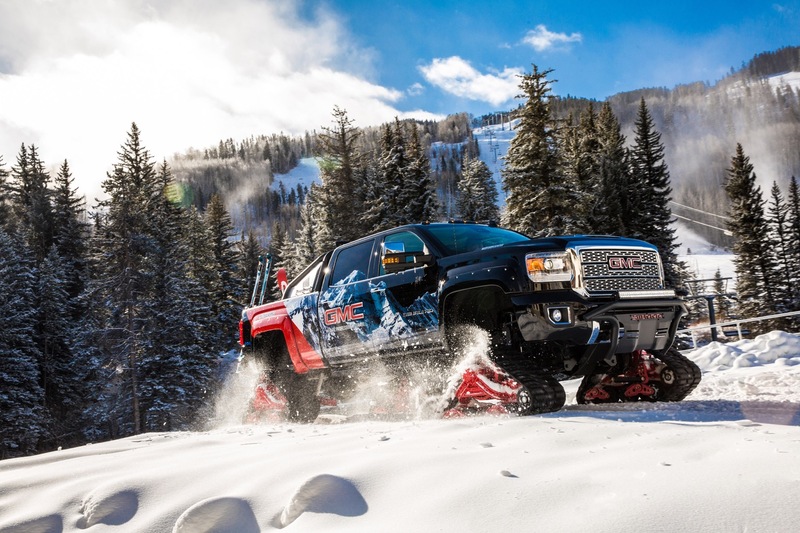 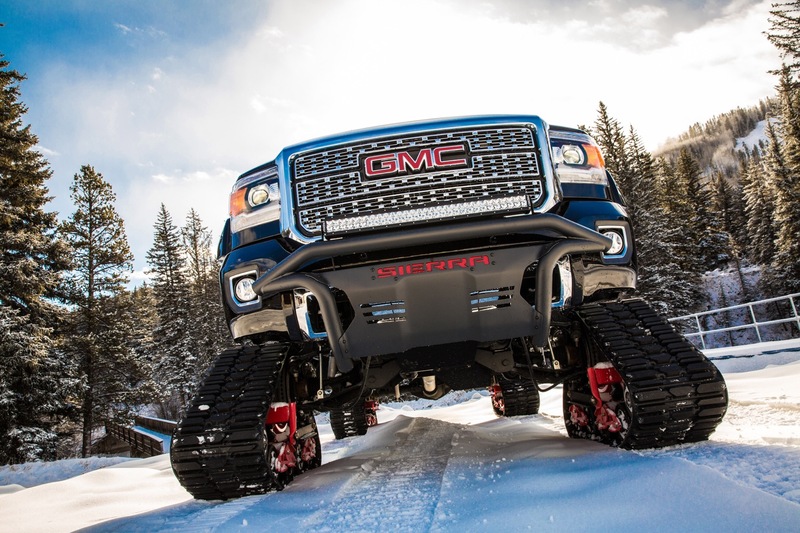 The unique and imposing concept swaps its wheels for a set of tank-like tracks to be able to conquer rugged, snow-covered terrain, which makes its debut in snow-covered and mountain-filled Vail, Colorado quite fitting. 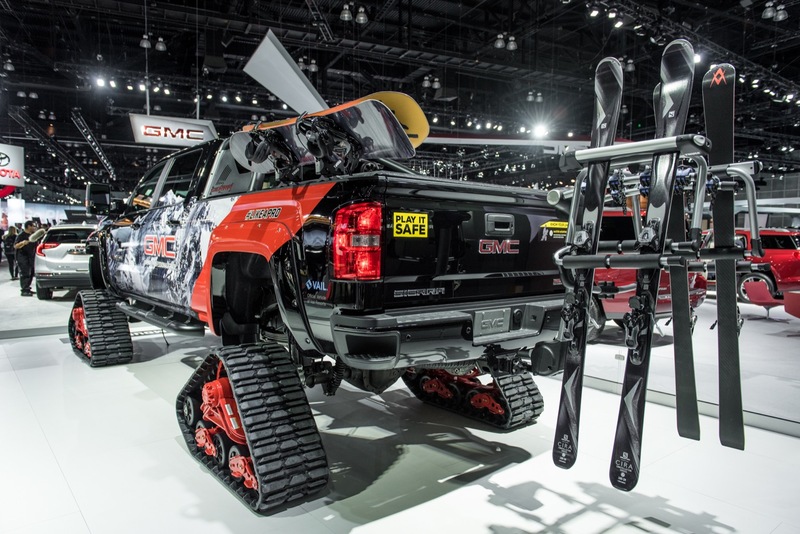 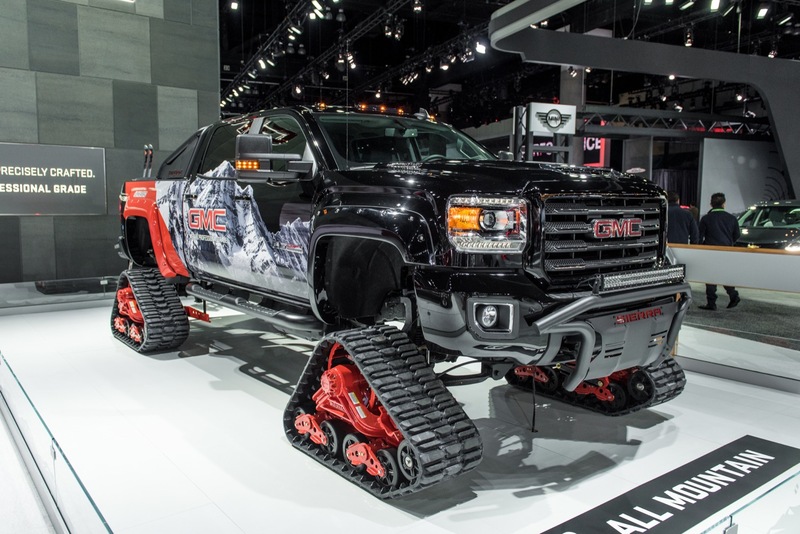 GMC also brought a twin to the Sierra All Mountain concept to the Los Angeles Auto Show, where we were able to capture it in all its glory last week. 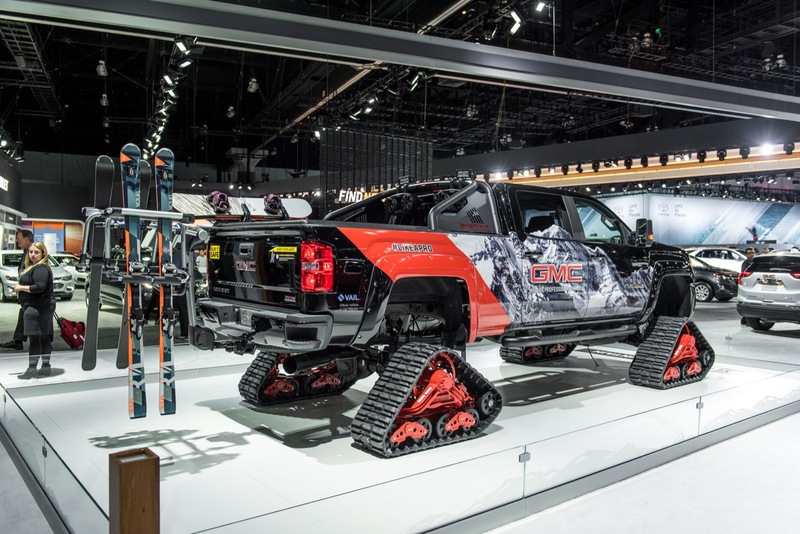 So, check out the gallery of photos live from the LA Auto Show floor. 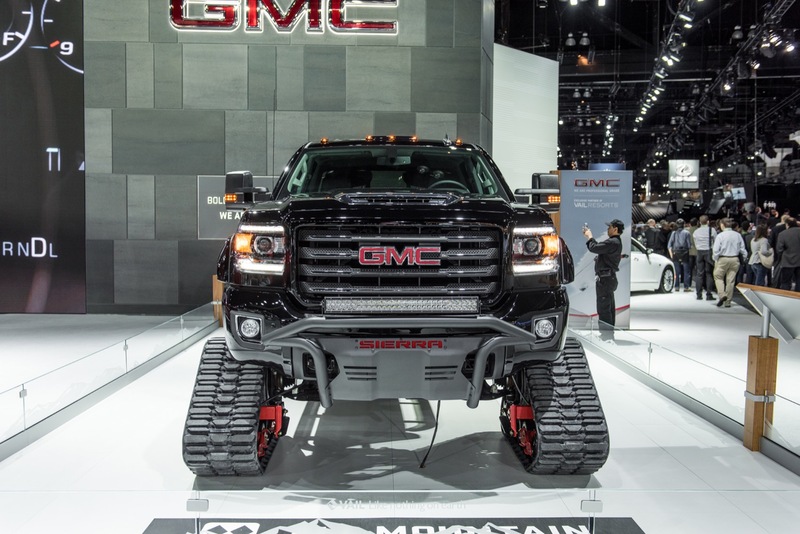 And when you’re finished, feel free to check out more GMC concepts.